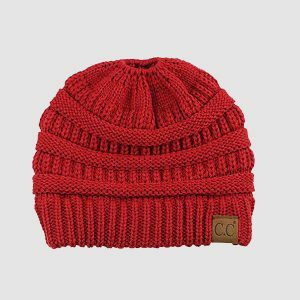 Finding the best beanie to meet multiple needs is a great way to reduce the carbon impact. By finding a durable, reliable item that matches multiple outfits and works in many seasons, the consumer can keep their environmental impact low. 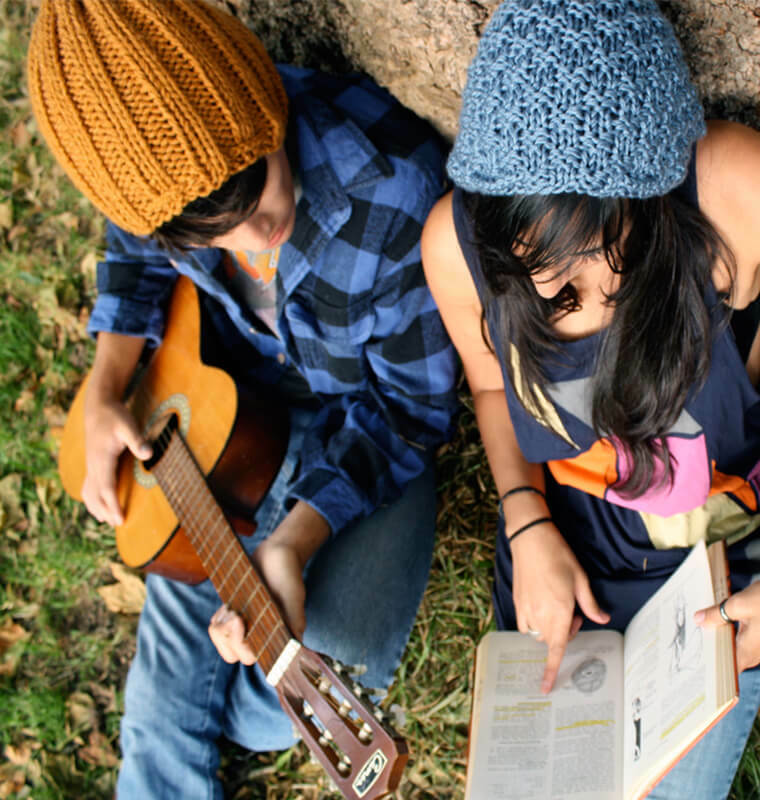 Beanies never go out of style, and with classic looks and patterns, often a good solution is to raid closets and storage boxes for previous hats. Using savvy style tricks, these vintage items can be returned to their fabulous original states. Finding materials that are sourced from recycled fabrics can make a drastic impact on the ecosystem. Instead of needing to source the fabric from the site, existing material that would have been wasted can be reallocated to modern styles and designs, keeping it out of landfills. The local impacts of materials sourcing on domestic economies and foreign countries’ ecosystems must be considered. The rate at which the material will degrade drastically impacts the eco-friendliness of the product. According to the Federal Trade Commission, an increasing number of shoppers are looking to reduce their impact on the environment. For ease of reference, we have broken down the quality of popular materials through a lens of environmental friendliness. This product is regarded as one of the eco-friendliest fabrics for its capacity to biodegrade with ease. 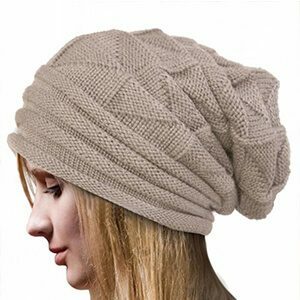 This soft fitting beanie is sleek and moderately slouchy for stylish wear. 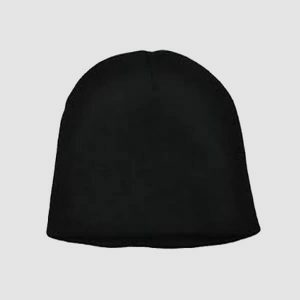 The gentle fabric prevents hair issues for the wearer. 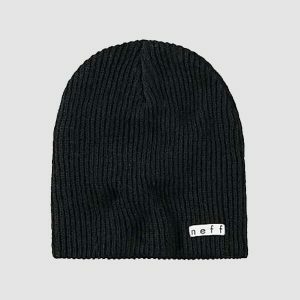 Coming in a number of colors, this beanie is ideal for any situation, though better suited for summer or indoor wear. While the majority of the material is bamboo, there is a polyester lining that somewhat detracts from eco-friendliness. As with any foreign-sourced material, the impacts of mass producing of bamboo have yet to be fully discovered. Potential ecological impacts of farming of bamboo include alterations to the food supply, the main nutrition source for panda bears. One of the best ways to reduce environmental impact is to make it a part of the home culture from the earliest stages. 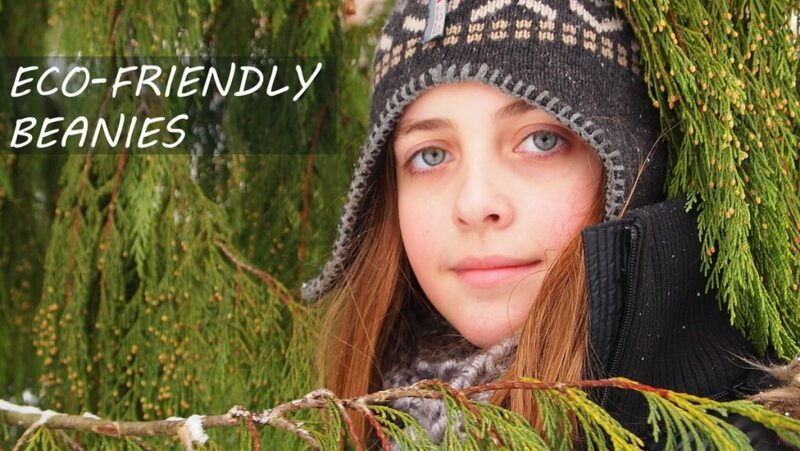 These cotton beanies are biodegradable by nature and provide soft and breathable wear for children. The cute style makes eco-friendly behavior simple and fun for the whole family. Especially with children’s items, with the propensity to be outgrown, being easily biodegradable is one of the biggest steps in keeping a home environmentally friendly. Sourced entirely from the sturdy, eco-friendly hemp plant, this slouchy beanie is the perfect partner for the environmentally conscious man. Coming in several, muted color options, this simply patterned beanie is suited to any season. 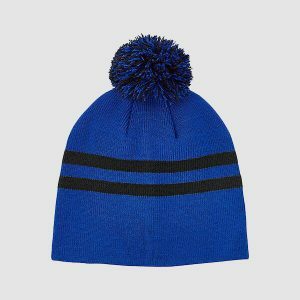 Investment in long-term quality, this hat is designed to last ages while still being machine washable. Because it is a natural fiber, the organic benefits can be reaped including odor and static control. Hemp itself is viable because it requires minimal resources to farm, is amenable to the soil and does not require the application of modern pest control agents. 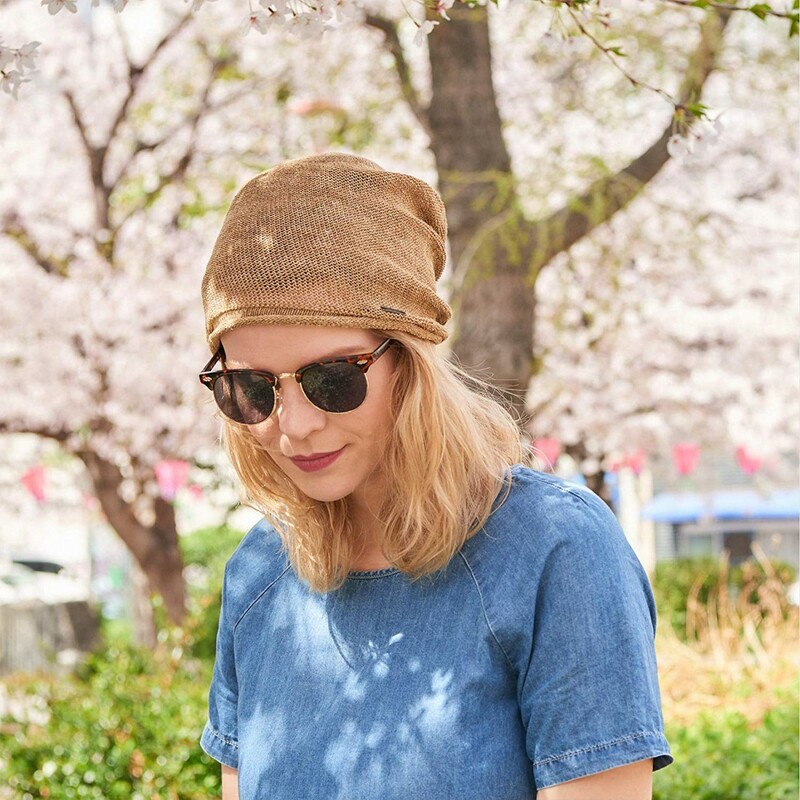 For those looking to stylishly help the environment, this loose wearing beanie is a great starting point. Being environmentally conscious does not mean a sacrifice of warmth or style, something proven by this eco-friendly beanie. Made of naturally sourced wool material, these insulating beanies are the perfect winter companion for any shape or size. 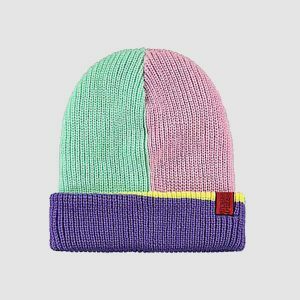 Stylishly integrating into any outfit, these beanies are sure to last, allowing them to be reused from season to season. Using a one-size-fits-all model, this stretchy wear can be kept for years, never going out of style. This wool is naturally sourced from Peruvian alpacas, an animal with minimal environmental impact. 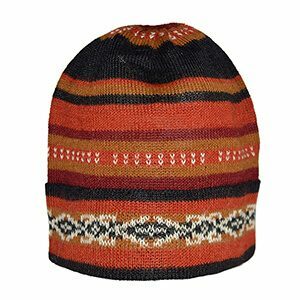 Stylish patterns and a unique, burnt orange hue sets this item apart from other beanies. The high-quality wool offers unparalleled insulation against the cold, making this beanie ideal for winter and cold weather wear. 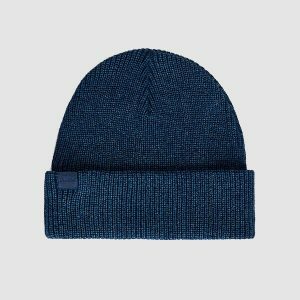 With a focus on ethical and sustainable material sourcing, this cuffed beanie is an eco-friendly option that not only helps the environment but encourages manufacturing in an oft-forgotten region of the world. 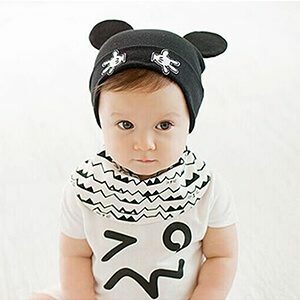 The airflow promoted by cotton beanies is a benefit ideal for all ages. 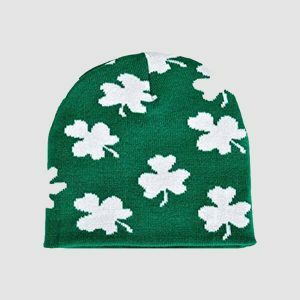 Soft, organic material, coupled with bold color options and a traditional style, makes these beanies ideal for those looking to be eco-friendly on a budget. 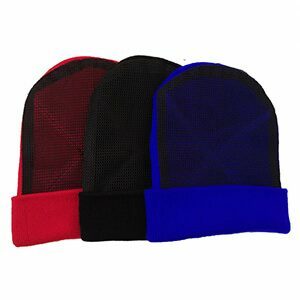 Coming in a variety of colors, these ribbed, cuffed beanies are suited to winter and outdoor wear. 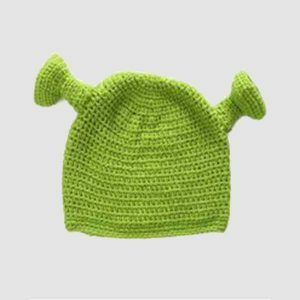 Providing a tight fit, these stretchy beanies can be worn by any age or size. The plain patterns give these beanies multiple wearing options. Durability ensures that these hats can be worn for a number of seasons, limiting ecological impact through waste reduction. Often the best way to be king to the environment is through simple steps that reduce waste over the long term. 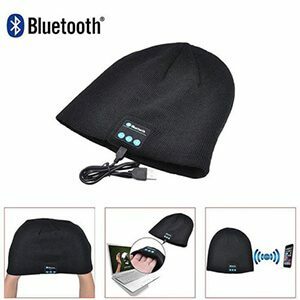 With this Bluetooth beanie, the plain pattern allows it to be integrated into any outfit for continuous use. In addition, the Bluetooth feature eliminates the waste of constantly breaking headphones. By synergizing the beanie and the Bluetooth, waste can be automatically reduced without forgoing comfort and enjoyability. These steps promote real changes that foster a long term, lasting solution. While bright colors are fashionable, the sourcing of dyes has long been a strain, both ethically and on the environment. According to the Health and Safety Executive, chemical dyes often include the chemical benzidine, a known carcinogen. Not only is this a manufacturing concern, but poses a quality risk to the consumer product. An easy solution is choosing light colored fabrics for beanies and other clothing products. 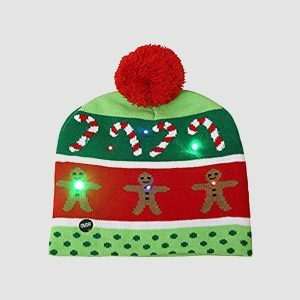 This light and bright beanie hat is a fashionable solution to avoid the dangers and pitfalls of dyed fabrics. 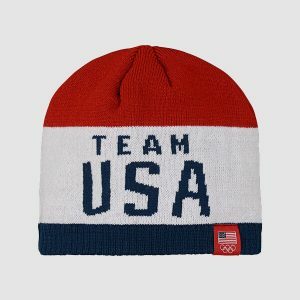 Slouchy and stylish, this beanie provides adequate warmth and airflow, making it suited to cold weather conditions. Durable and machine washable, this item solves the issues of bleeding fabric dyes and provides sustainable wear. Environmental issues have many different vantage points, one being a reduction of water usage as a key focus. Machine washing of items contributes to massive water demands, and the use of detergents can do lasting damage to any ecosystem. Consumer reduction can often mean a drastic limit to household water usage. 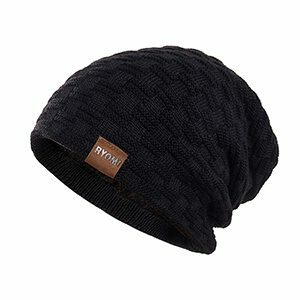 Sustainable beanies that are debris resistant and dark colored require minimal maintenance resulting in a reduced environmental impact. 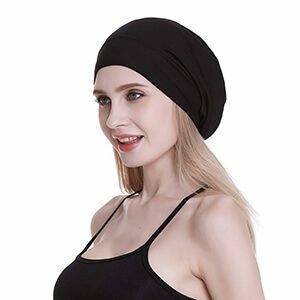 Chic and simple, this black beanie works in any casual situation and offers insulation and airflow. 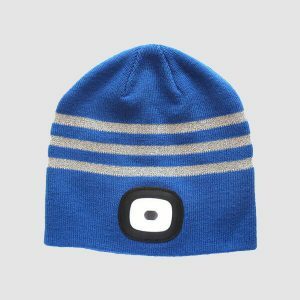 Stretchiness suits this beanie to all sizes, making it a great hat solution for the whole family. Due to the dark color, limited upkeep is required, and any dirt can simply be wiped from the surface. Limiting water use is one of the most straightforward ways to help the environment. 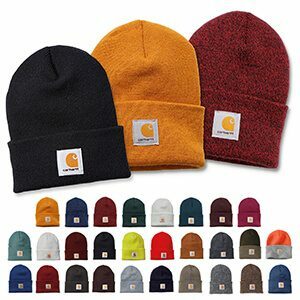 This easy to maintain, durable beanie allows the user to be ecologically conscious, without forfeiting ease or comfort. According to the Environmental Protection Agency (EPA) over 16 million tonnes of textile waste reaches landfills annually. To stem this issue, consumers have begun to increasingly favor purchases of fewer, higher quality items. Through minimizing consumption and maximizing product utility, individuals can make a noticeable impact on produced waste. 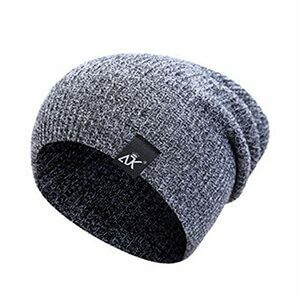 This beanie is a long-term solution that provides comfort, style, and warmth to the wearer. Durability is the key design feature, and this hat is manufactured to last. Though the material is artificial, many view the promised longevity as a value which outweighs the slow biodegrading. 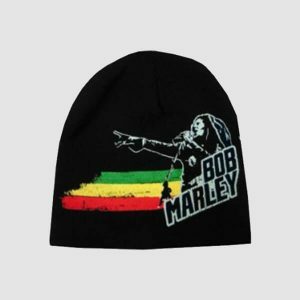 Dark color and cozy knit style make this beanie suited for the whole family. There is a wide range of views regarding how to best approach environmental awareness, but the key factor is consciousness itself. 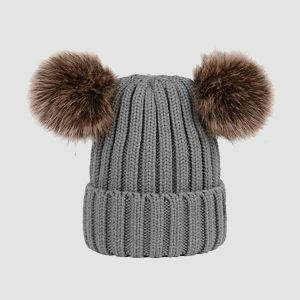 Through these tips and tricks to find the most eco-friendly beanie hats, the consumer can find the beanie that suits both their environmental philosophy and their personal style.